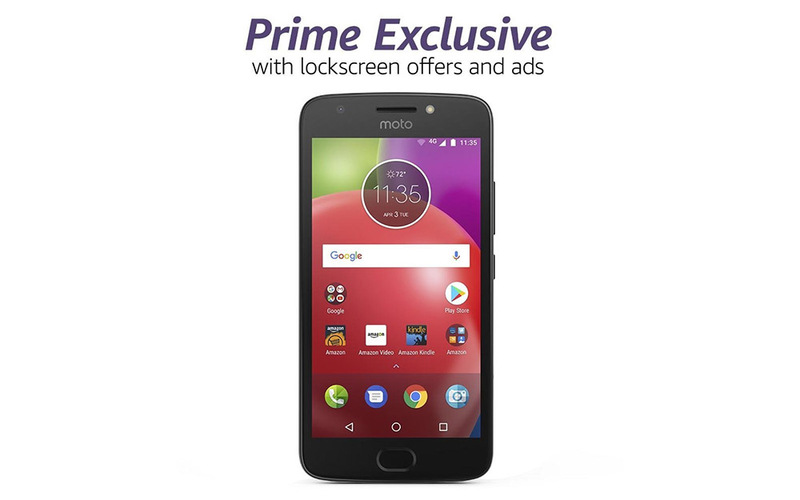 Amazon expanded its Prime Exclusive phone line-up today by adding the recently announced Nokia 6 and Moto E4, along with three new Alcatel devices. The new additions sure are giving customers some rock bottom prices on already affordable, quality phones. As a reminder, before you get too excited, just know that these Prime Exclusive phones do indeed have Amazon ads embedded within. They aren’t necessarily over-the-top, but they do show on your lock screen and in notifications from time to time. They are there to subsidize the price, in a way, and give you even lower prices. You can always buy the ad-filled version and decide if it’s something you can handle. If not, Amazon typically offers a way to buy out of the ads and get to a fully ad-free phone. The Nokia 6, with its 5.5-inch FHD display and aluminium unibody frame, can be had for just $179.99. The Moto E4, an already ridiculous inexpensive phone, will be just $99.99 ($30 off retail). To learn more about the Nokia 6, hit up this post. For more on the Moto E4, you’ll find more here. The other phones available are the Alcatel IDOL 5S (5.2-inch FHD display, 12MP camera, Nougat, etc. ), Alcatel A50 (5.2-inch HD display, 13MP camera, Nougat, etc. ), and the Alcatel A30 PLUS (5.5-inch HD display, 13MP rear camera, Nougat, etc.). Those phones are priced at $279.99, $99.99, and $79.99, respectively. You can pre-order all of these new Prime Exclusive phones starting today at the links below. The Moto E4 ships on June 30, while the Nokia 6 and Alcatel phones won’t until July 10.